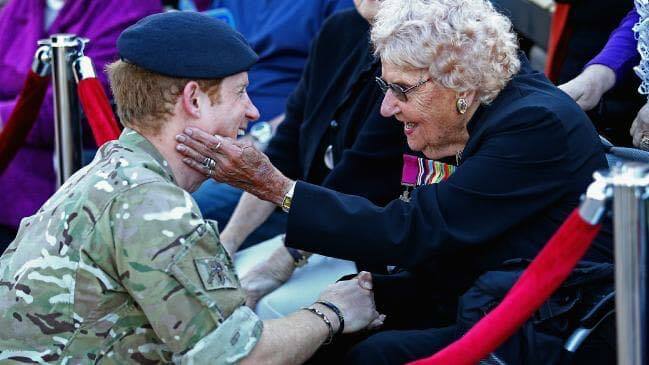 Prince Harry is definitely the man. Showing acts of kindness throughout his life, he has shown he has a bigger heart even more than everyone believes he has. You can’t teach this, and it doesn’t come with title or rank or wealth. You either have it or you don’t, and he does, a big heart. In 2015, while visiting Sydney, he spotted an old lady in the crowd. 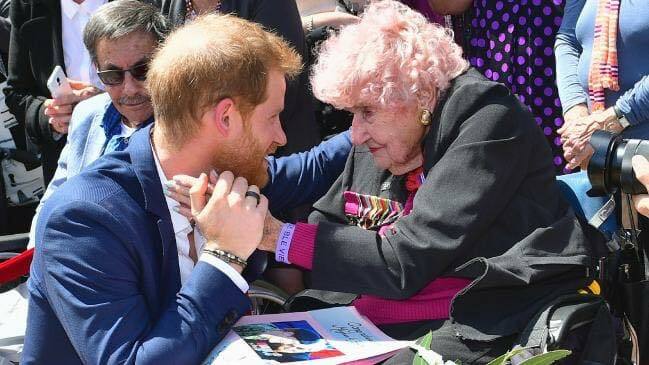 More to the point, he spotted the Victoria Cross she was wearing. So he went over, crouched down by her wheelchair and asked her about it. Her name was Daphne Dunne, she said, and she was 95 years old. The Victoria Cross had been awarded posthumously to her first husband, Lt. Albert Chowne. He was only 25, and they’d been married just a year, when he was killed in an heroic attack on a Japanese machine gun post in Papua New Guinea. The news had reached her at the same time as the red roses he’d arranged to be sent for her birthday. 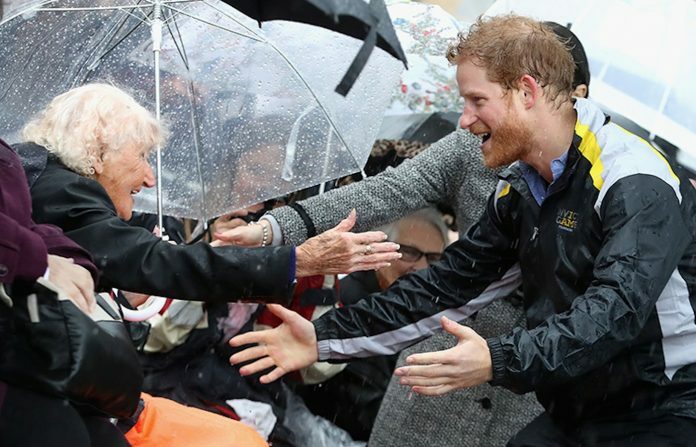 Two years later, when Harry came to announce that Sydney would host the 2018 Invictus Games, Daphne was there again. 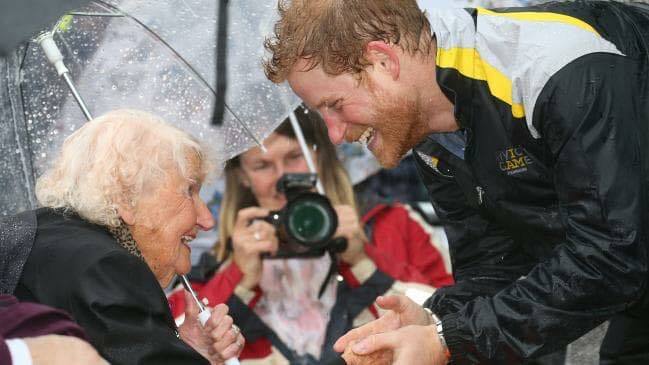 She waited in the rain and when a soaked Harry spotted her he embraced her as though she were his granny. He made her, almost literally, feel like a queen. And now he’s back in Sydney for those Invictus Games, which begin on Saturday, and yesterday he found Daphne for the third time. As he and Meghan did the meet and greet of fans outside the Opera House, he spotted Daphne and ran over to her. They chatted for a few minutes. Sure, these are small things in the grander scheme. But look at the pictures. Look at the joy and tenderness on their faces. Dislike his title and privilege if you must, but at least credit him with what he has – a great emotional intelligence and a sprinkling of genuine stardust.